After Omega Advisors CEO Leon Cooperman shared his decision on CNBC to convert his business to a family office, Warren Buffett wrote a letter wishing him well. CNBC’s Scott Wapner reads the letter. Yesterday renowned hedge fund manager Leon Cooperman stopped by the show to discuss his decision to convert his hedge fund into a family office. Well we asked many heavyweights in the industry for comments about what Lee has meant to the industry itself. David Tepper David Einhorn Nelson Peltz Daniel Loeb Ken Langone all sending in their comments it turns out. Warren Buffett saw the show and wrote this toMr. Kuperman I lay you were terrific on CNBC that day. I think I know exactly the emotions you experienced and the reasoning you followed since I had done somewhat the same thing in 1969. The one thing I can guarantee you is that your parents would be extraordinarily pleased at the course you have followed and are going to continue to follow in life. Example can be powerful at the Giving Pledge. We have a disproportionately low number of people who have made their fortunes in Wall Street. You can be a powerful influence in having them rethink their priorities. I hope you make use of the moral podium on which you stand. I agree with you that I didn't ask for enough when I called on you to pledge 50 percent and I'm glad you are correcting for my error. Best regards Warren. We thankMr. Buffett very much for letting us share that with all of you. Of course it was Lee Kuperman who said the following yesterday which the last part of that letter fromMr. 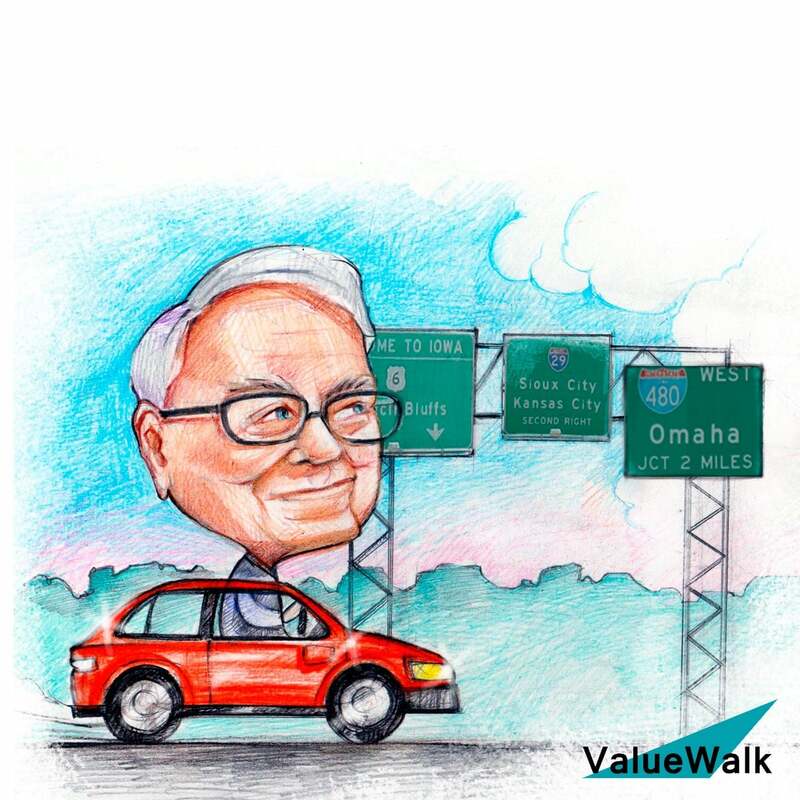 Buffett alludes to. He said I toldMr. Buffett Warren I'm asking asking for half is not enough. I intend to give it all away and to several organizations in which Lee has been especially philanthropic over the years.